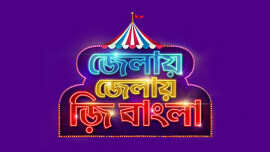 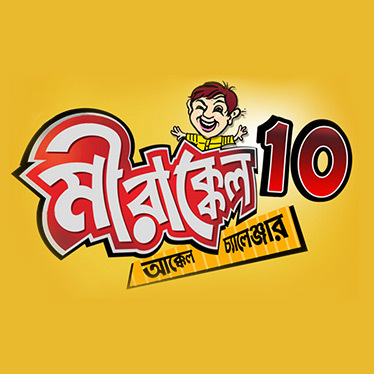 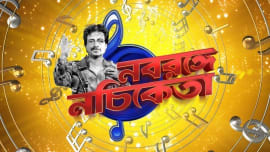 Bhanumotir Khel, is a Bengali drama television series starring Shreyosree Roy, Rubel Das, Arindom Ganguly and Debaparna Chakraborty in the lead. 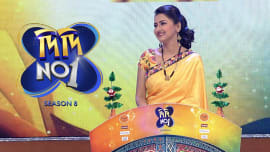 Ranu Pelo Lottery is a Zee Bangla show that revolves around Ranu who dreams of providing a comfortable living for her parents who are working as domestic helpers for the cruel Mitra family. 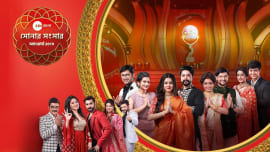 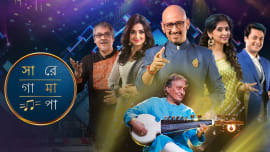 Saat Bhai Champa, a Bengali television series starring Pramita Chakraborty in the lead, is based on a popular Bengali folk tale from the book Thakurmar Jhuli. 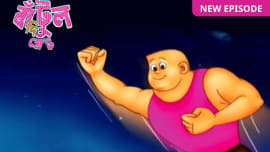 Joy Baba Lokenath is a Bengali devotional drama television series on the life story of Baba Lokenath.